Megoinventory.com – from inventory control, shipping and receiving, to order fulfilment, a 3PL Warehouse Management System (WMS) is vital to improving the efficiency of a company’s 3rd Party Logistics operations. Gain insights into shipments that have been ordered, but that are not yet at their final location. 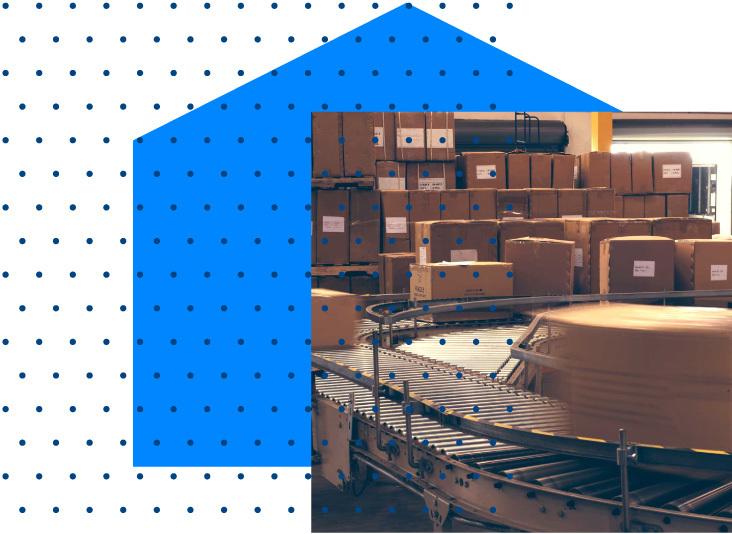 Make sure items at low stock levels are staged and put away first, reducing the impact of out-of-stocks and inefficient fulfillment processes. See that each order is properly packaged and shipped to the right destination and delivered on the right date with correct leading documents.